Breitbart News published a leaked video of Google’s leadership lamenting the election of President Donald Trump on Wednesday, which elicited reactions from prominent individuals and organizations. The video also depicts the executives’ desires to subvert the Trump administration’s agenda and broader nationalistic movements worldwide. Trump 2020 Campaign Manager Brad Parscale also weighed in, saying the Silicon Valley giant believes they can make Americans “have their values” through the shaping of search results. Only @Google could make @facebook look like the good guys. Mark should send them a gift. Katrine Pierson added her own thoughts to Parscale’s tweet. Attorney Harmeet Dhillon, who is representing James Damore in his class-action lawsuit against the Silicon Valley giant, pointed out the bias that her client experienced as an employee. 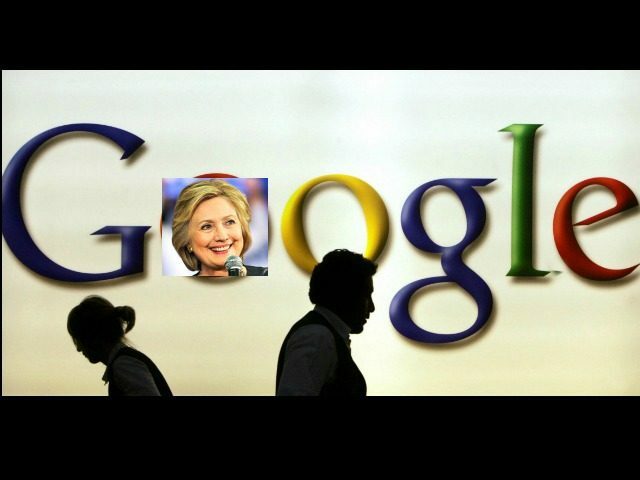 Media Research Center founder Brent Bozell called the video a “smoking gun,” and an “extraordinary look” into Google. Game developer Mark Kern, who is outspoken about free speech online, pointed out Google’s bias, which he says the company wants to impose on everyone on the Internet. The great thing about @Google is that its HQ in Mountain View is so close to the United States. The level of arrogance and insularity shown in that video is incredible. No wonder they thought they could just grab Oracle's Java code without a license. Hey we're @Google, a separate law unto ourselves.